AD: This post is part of a paid collaboration with Evan Evans Tours. 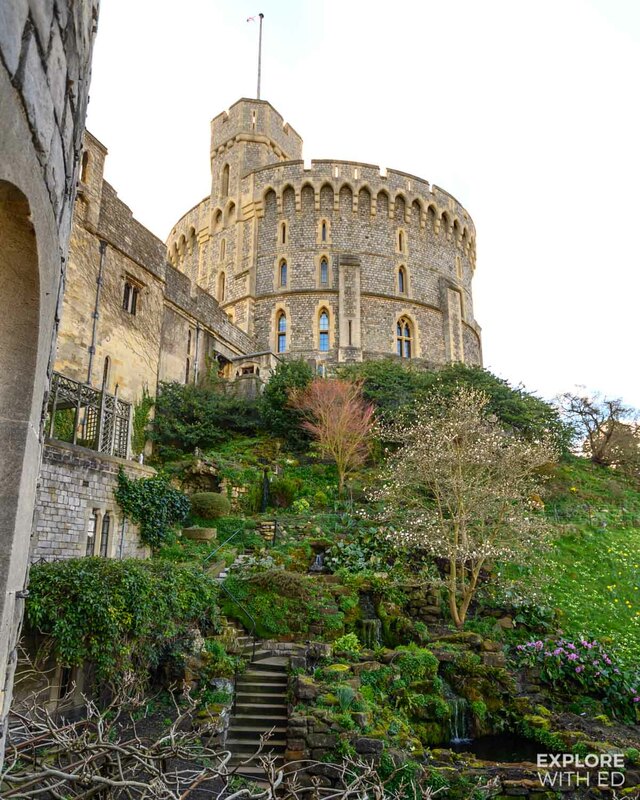 Exploring Windsor Castle, Stonehenge and the city of Oxford is high on many people’s wish lists, each destination contains fascinating stories both fictional and real spanning over 5,000 years. Is it possible to see all of this in ONE day from London? 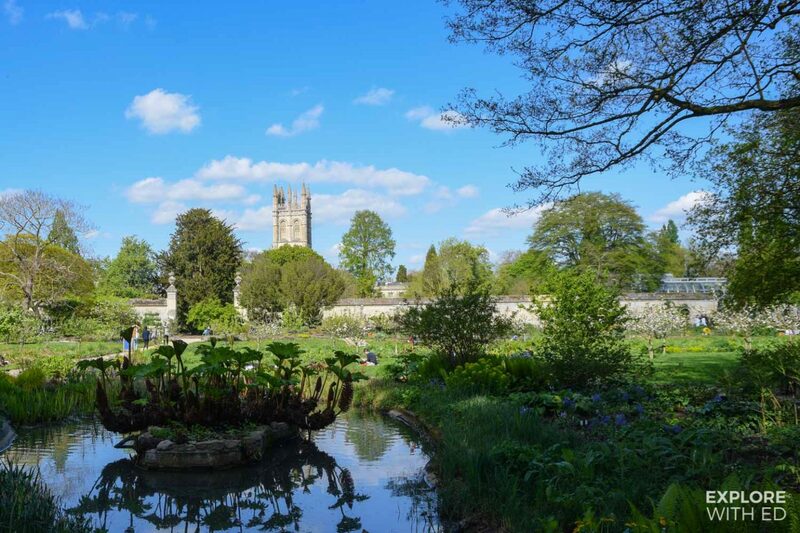 Yes, and one way to do it is with Evan Evans Tours who offer days tours from London to places like The Cotswolds and Cambridge. 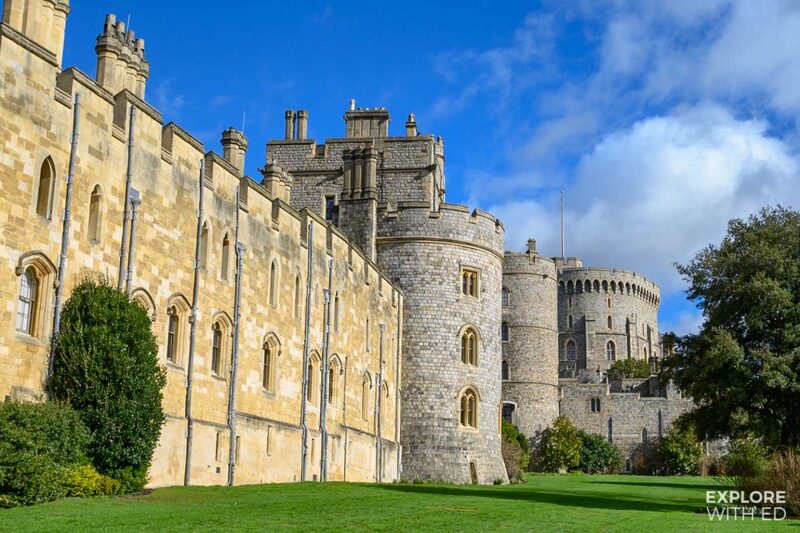 If you’re visiting or staying in London the Evan Evans Windsor Castle, Stonehenge and Oxford itinerary is an essential whistle-stop tour if you love anything about The Royal Family, British History and Harry Potter. Squeezing it all into a single trip allows you to keep costs down and having an experienced guide throughout is reassuring when you’re venturing miles beyond the city. 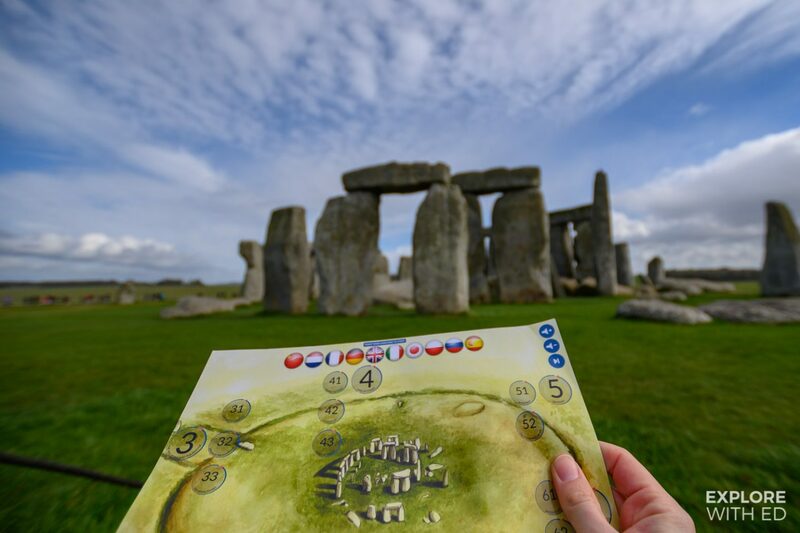 It’s currently £59 ($80.25) per adult (excluding entrance tickets) or £99 ($134.75) with admission to the castle and Stonehenge. 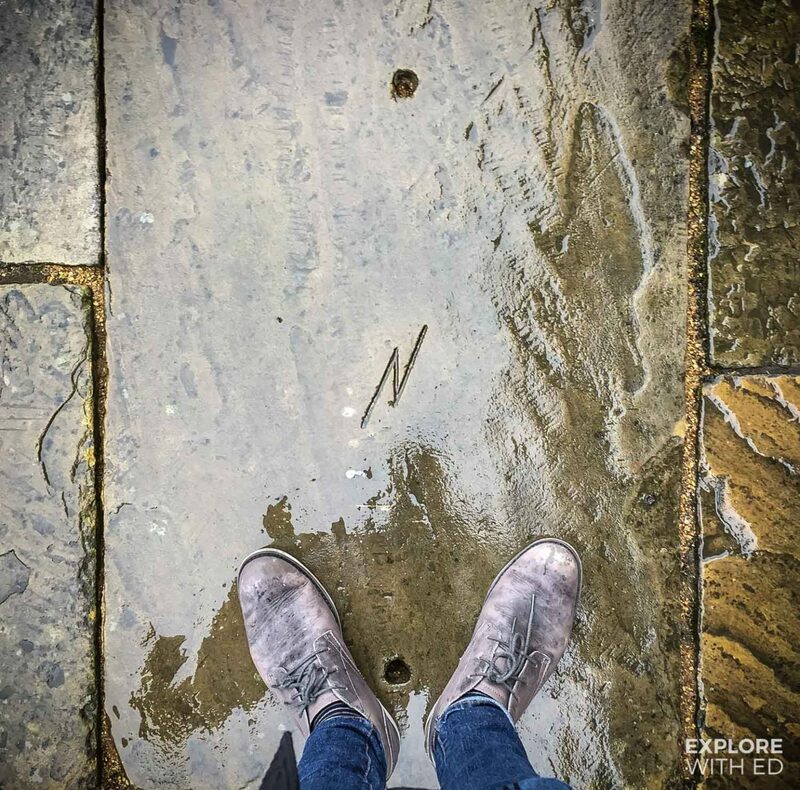 As a Brit I’ve been to these destinations myself over the years but I always learn something new on a guided tour that helps me appreciate it even more. 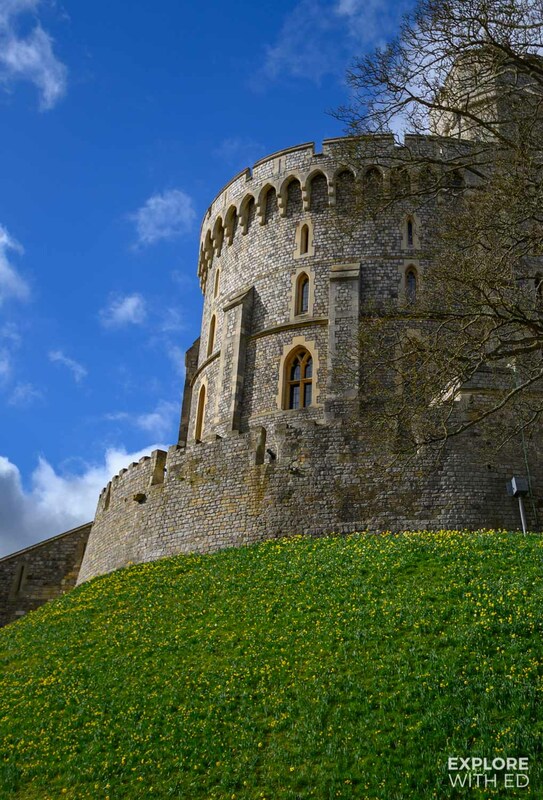 This particular day tour from London departs at 8am from Victoria Coach Station and it’s a popular itinerary operating daily throughout the year. The bilingual guide conducted the tour in English and Spanish – the additional language depending on the dominant nationalities onboard. An exclusive to Evan Evans tours is their VOX audio technology which everyone was handed upon boarding the coach. This system meant the Spanish-speaking passengers were able to hear the commentary through the headset instead of it having to be repeated twice through the coach microphone. 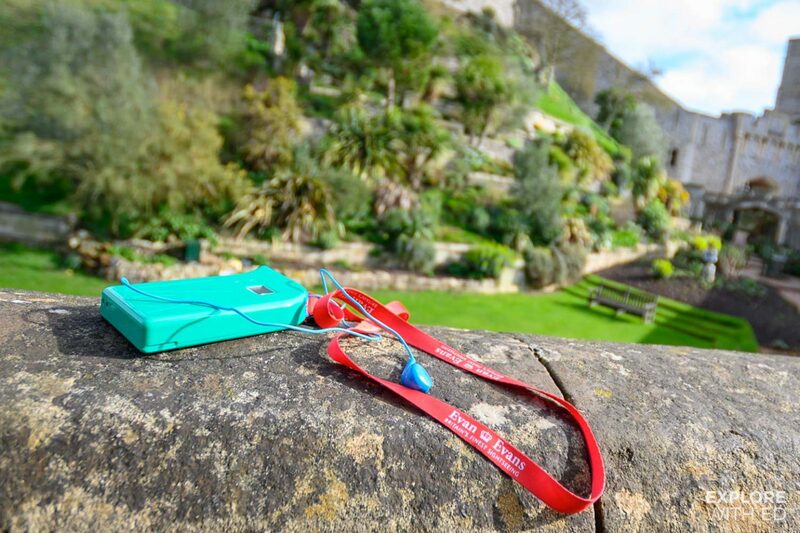 The VOX headset also allowed everyone to hear the tour guide when we were off the coach, so it didn’t matter if you were at the front or back of the group. 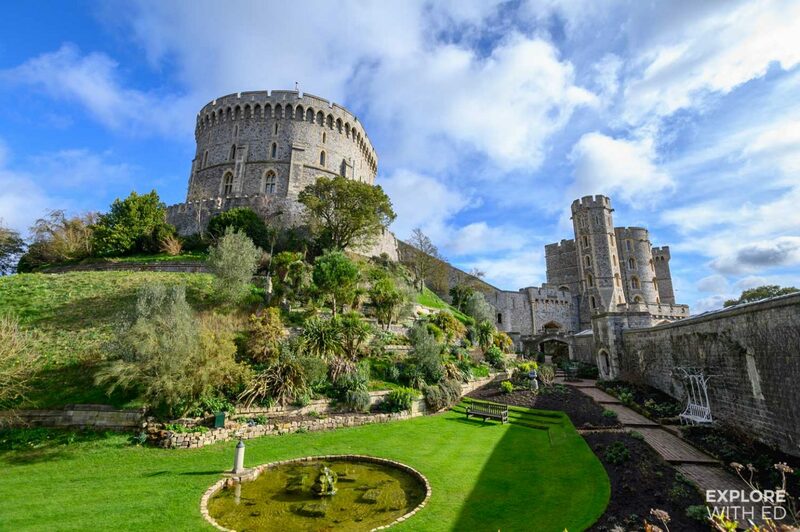 The friendly tour guide provided a lot of interesting insight to British history, on the way to and from Windsor passengers were told about Windsor Castle’s formation, King Henry VIII and the recent Royal Family weddings. There were moments during the commute when commentary ceased for passengers to simply relax, catch up on sleep or enjoy the views. 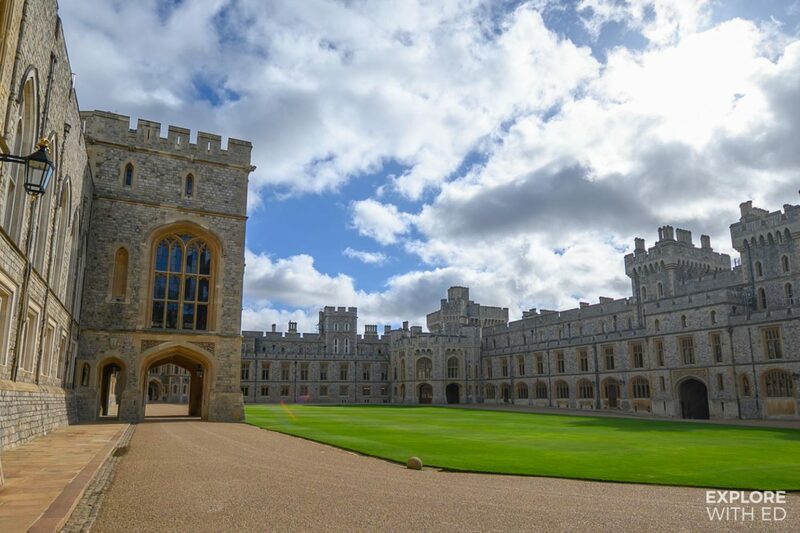 We arrived at Windsor Castle around 9am to be one of the first inside the castle and had until 11.15am at our own leisure to see The Staterooms and St. George’s Chapel (resting place of King Charles I and King Henry VIII) where both Prince Harry and Princess Eugenie’s Weddings took place in 2018. 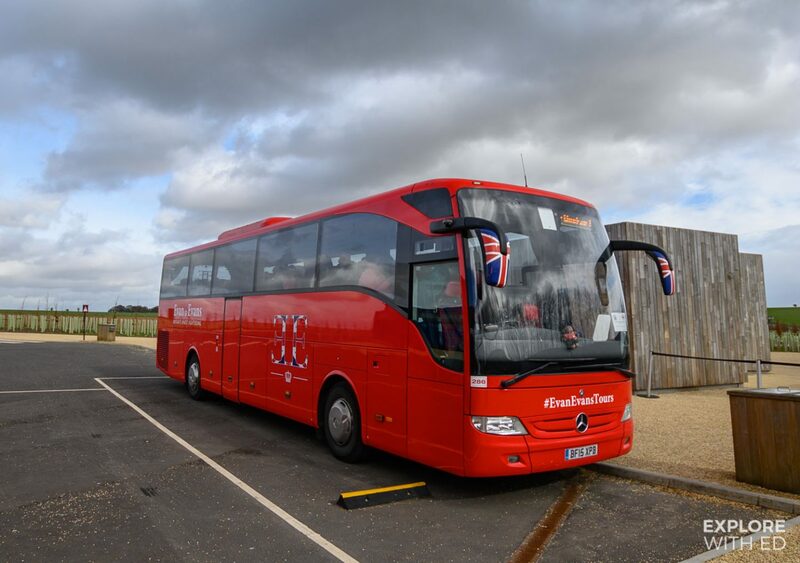 The coach journey to Stonehenge from Windsor takes approximately 90 minutes and we received an interactive map that plays audio guides through the VOX headset by simply holding it against numbers on the map. 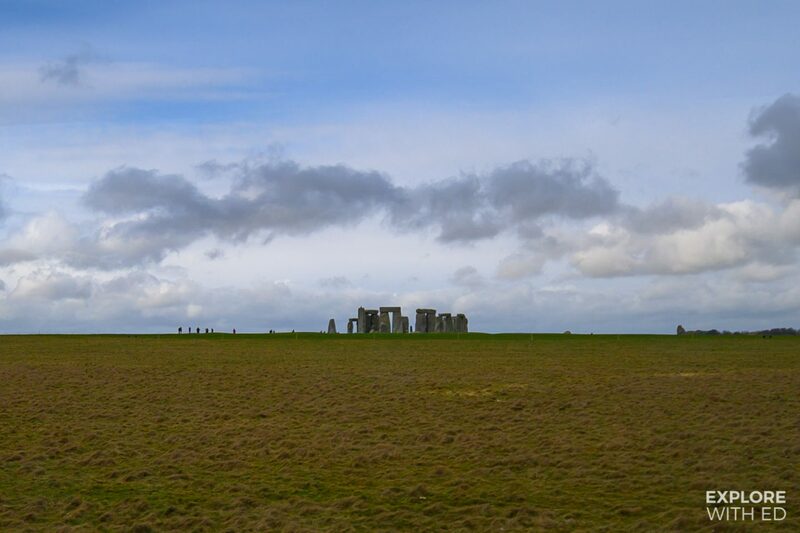 We managed to get a glimpse of the iconic landmark from the coach along the A303 moments before our arrival at around 12:45pm. 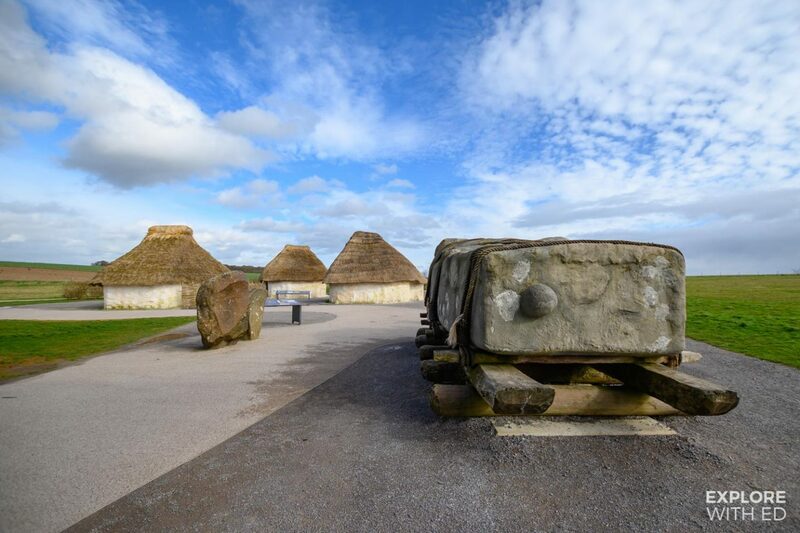 The scheduled departure was 2:15pm, giving us enough time to catch the Stonehenge bus up to ancient monument for everyone’s selfie moment. 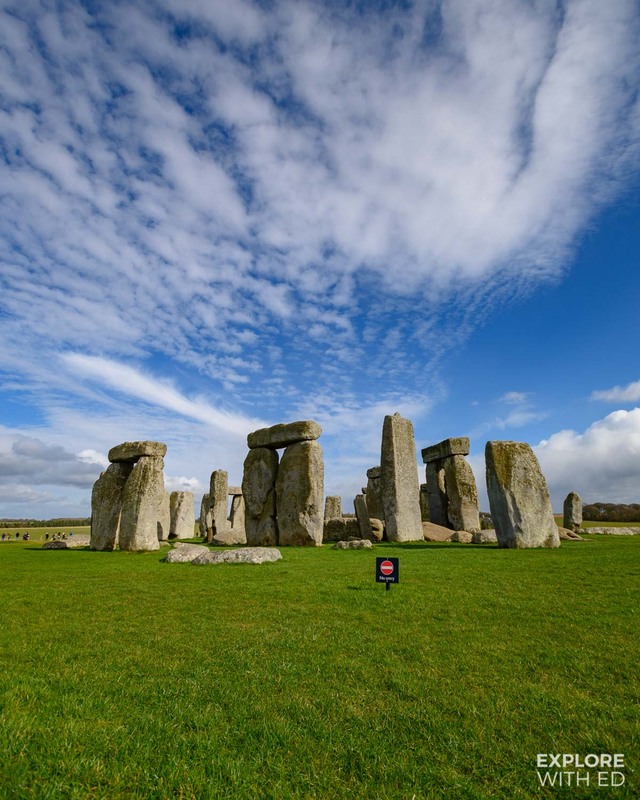 Stonehenge also has an indoor exhibition containing bones and artefacts recovered from the area over the past 5,000 years. 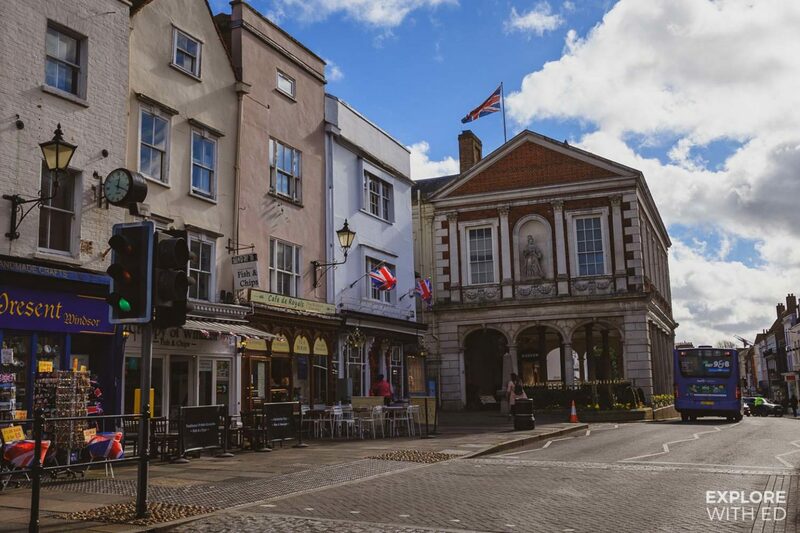 Opposite is a gift shop and café for lunch or snacks – but many passengers opted to pick up sandwiches in Windsor to eat on the coach. 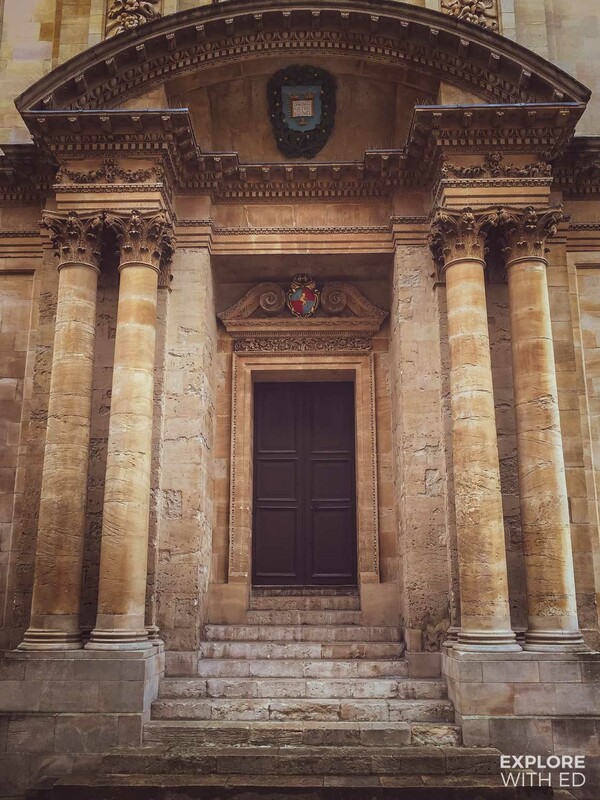 We departed Stonehenge for a further 90 minute journey to Oxford city centre where we began a walking tour (using the VOX headset) around a few of the college grounds, beginning at Jesus College, Radcliffe Camera and Bodleian Library, used for the hospital and library scenes in Harry Potter. 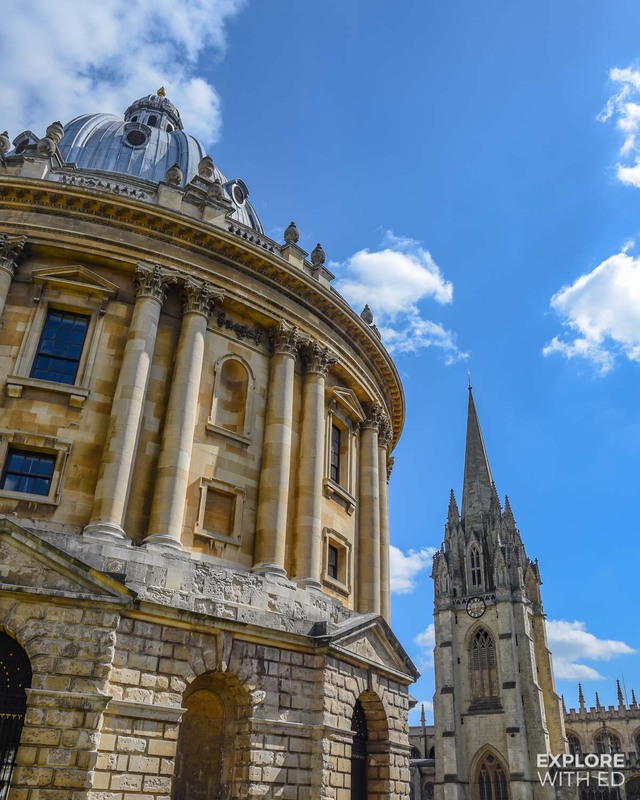 This walking tour is optional, but knowing Oxford already I thought it would be interesting to learn more about the historic architecture and connections with JK Rowling’s Wizarding world. 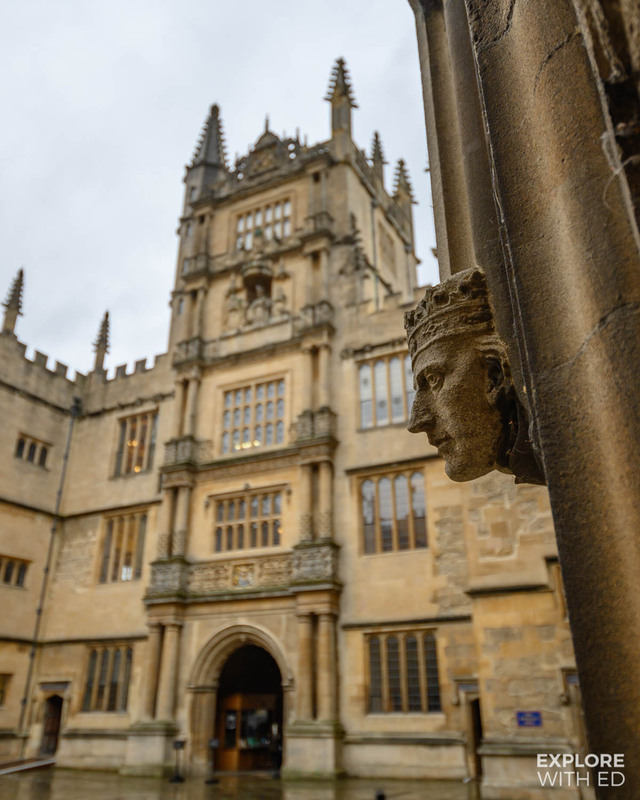 The sign of Harry, thought to be made by the stonemason, can be seen near the library and you don’t have to look far to find a themed gift shop. Leaving Oxford around 4.45pm the coach journey back to London takes 2 hours, depending on traffic. The final stop is Victoria station however Evan Evans Tours offered passengers various stops along the way (including Gloucester Road and South Kensington station) so you can get to your next destination as quickly as possible. Until 2nd April, Evan Evans Tours are running a competition on their website to win a $300 (£250) Amazon gift card, you can find out more information here.